Suitable to newborn to toddler (24 months) . Material: Cotton yarn, strong water absorption, soft and breathable. 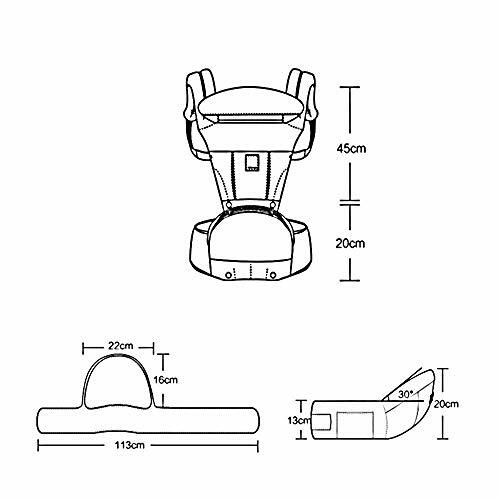 advantages: strong carrying capacity, detachable, easy to carry. Features: Four seasons universal, comfortable and breathable, non-slip labor saving, simple fashion, multi-functional, portable, detachable baby carrier. Material: Pakistan cotton yarn, strong water absorption, soft and breathable. 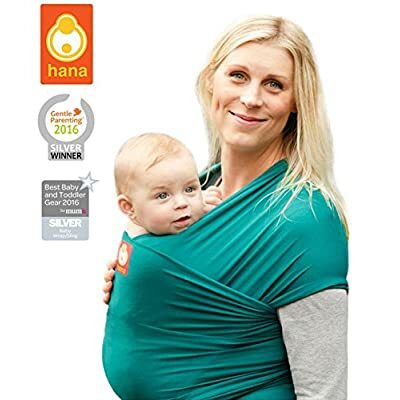 1: The mother places the baby on a flat surface near the waist, then wears the selected shoulder strap and tightens the buttons and shoulder straps on the shoulder strap. 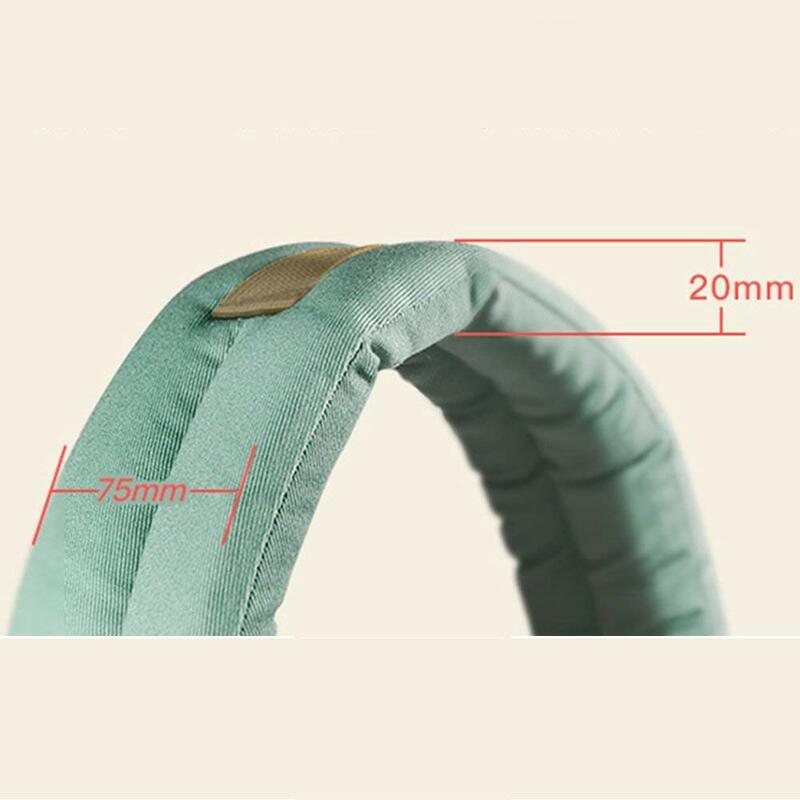 2: Then carefully put the baby on the belt, pay attention to support the baby’s head, then fasten the front and rear belts, buckle all the buttons on the belt, not too tight, not too loose, which is very comfortable for baby carriers. 1. Please use a mild detergent to clean. 2. Please put the strap in a dry place to avoid strap moisture. Do not use bleach to avoid baby allergies. 3. Do not place the strap near or outside the fire source. 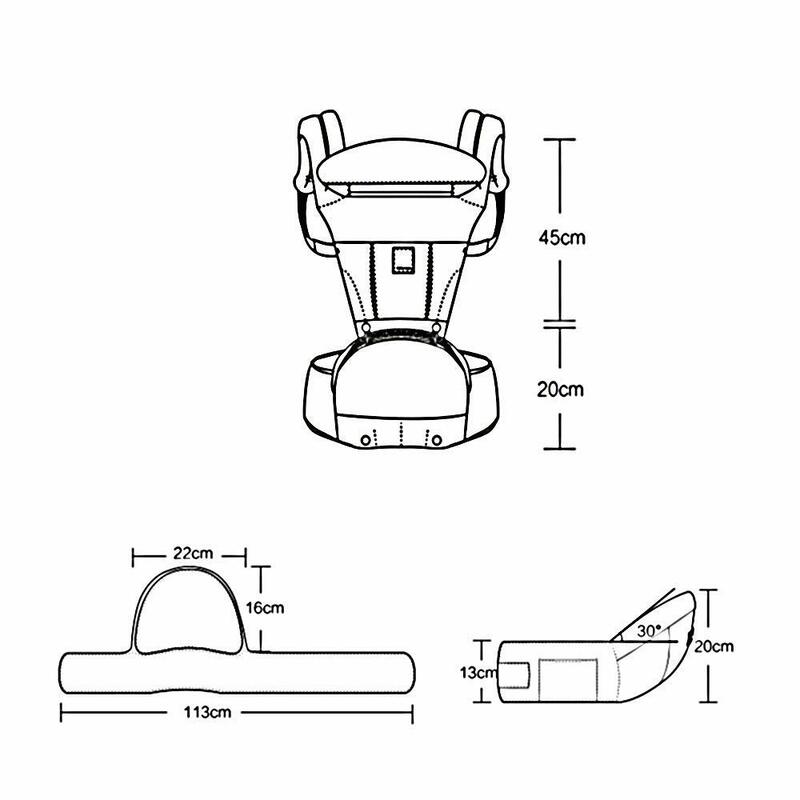 If an attachment or other harness assembly is exposed to water or the heat deteriorates, an accident may occur. 1. Since the manual method is different, a 1-2cm error is normal, please understand. 2. Because the display is different, the product color will have a little color difference, please prevail in kind, thank you for understanding. 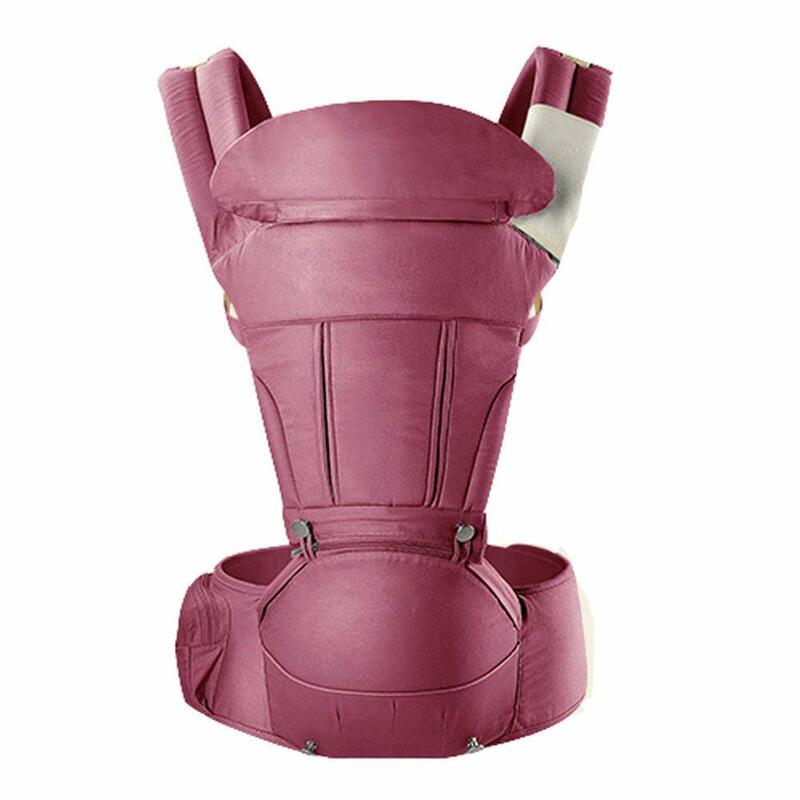 Design: Thick cushions are used to protect children’s spine and thicken the lumbar pad to fully relieve the oppression of the lumbar cheekbones to the waist. 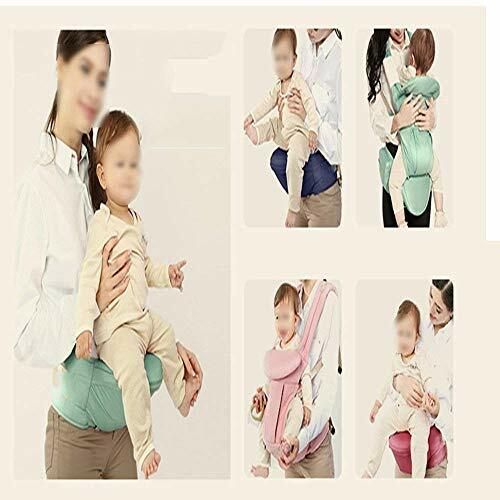 Features: The use of a thick lumbar pad to fully reduce the compression of the sacrum, the use of cushioning cushion, so that the baby is comfortable to sit, not bumpy. 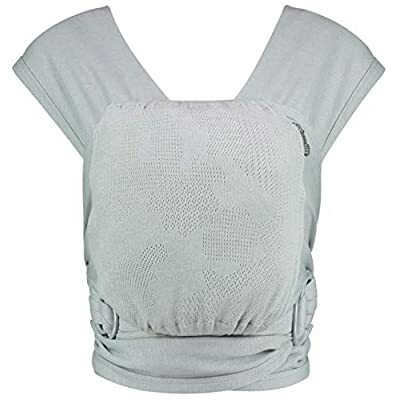 With a thick, thick shoulder strap, babies with heavy backs will not use their shoulders and use safety sockets to protect their baby’s safety.